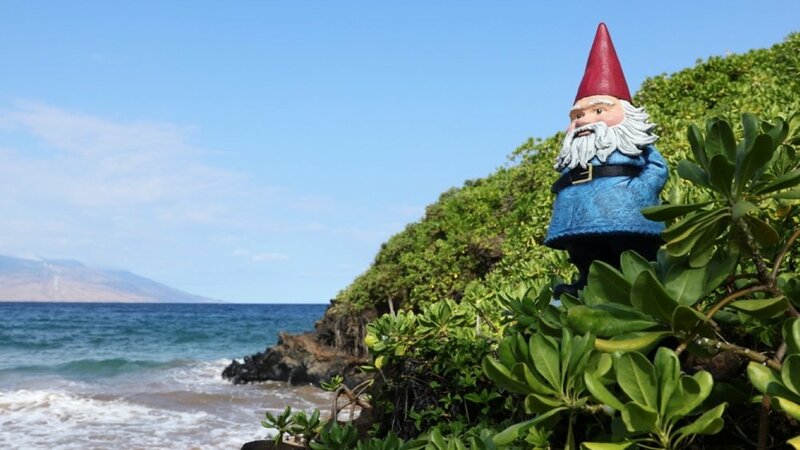 The existing search wizard had not changed significantly for many years, resulting in an experience that felt out of date and did not allow for distinction or differentiation from other Expedia Group brands. 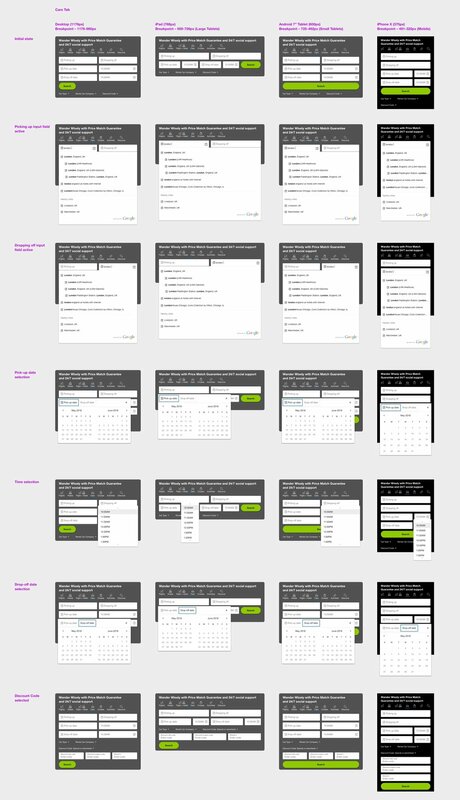 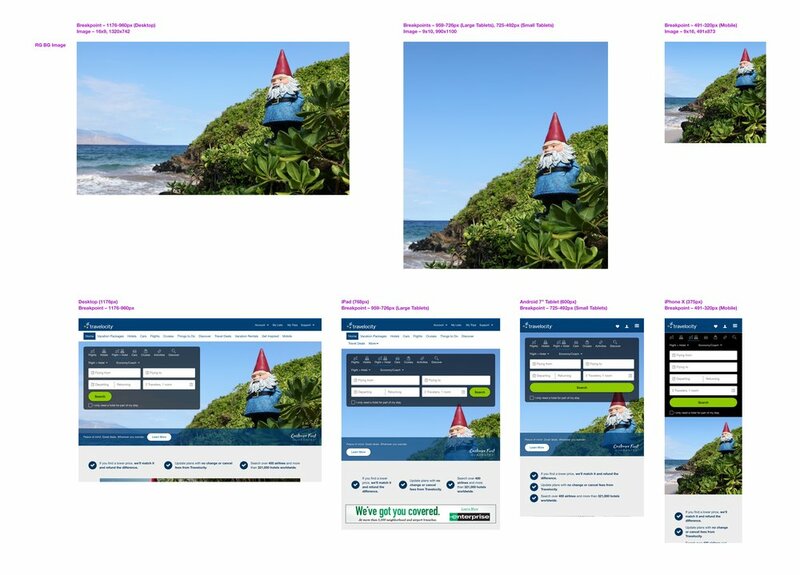 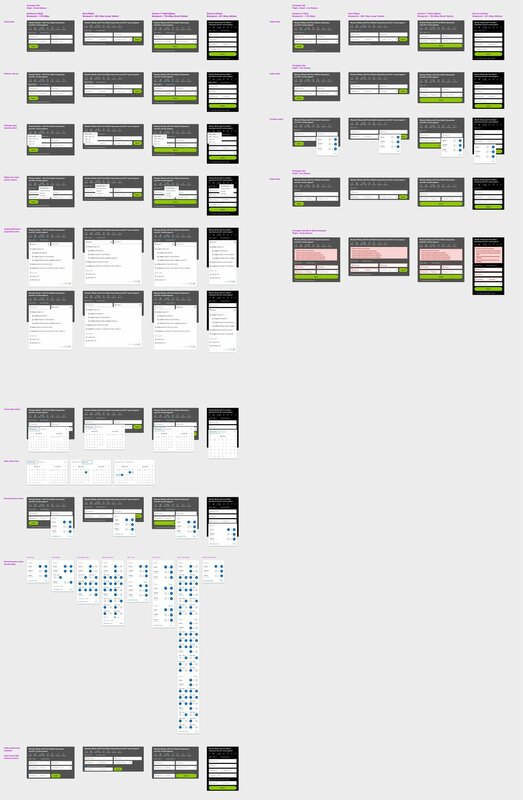 I created a new search wizard design and interaction model that is globally scalable across multiple Expedia Group brands. 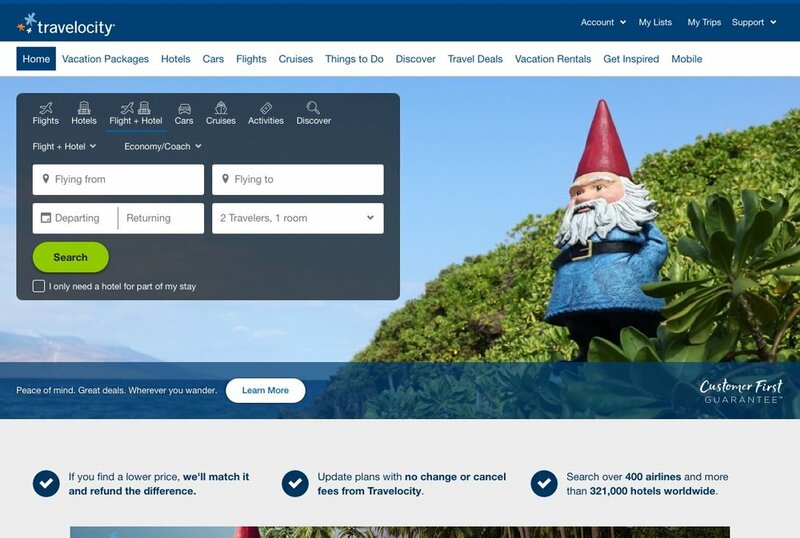 It allows for integration of the Roaming Gnome, the brands greatest champion, while simultaneously improving the overall user experience.